There are 20 main types or purposes websites are built for. All the major ones are listed. The minor types which slightly differs than these major types at some point connects with one of the types listed here. This list is to understand the different types websites a web development company can get from the customer – all needing different type of structures, navigation system, user experience design, distinctive webpages and design which can serve on multiple levels for each kind. Most websites today don’t fall strictly into a single type. They have evolved a diverse site structure. For instance, Facebook is a social networking site, a gaming platform, features microblogging and is trying to become a center for latest news from around the world. Another famous example is Youtube. It is mainly a video sharing site. But, today you can stream media files from it. Watch TV, socialize, advertise, earn money, and even get news. So, it will fall into many types. These 20 types represents distinctive characteristics of the websites today and their evolution towards comprising the remotest features and possibilities which supports the site and its community. This is the most common type of websites. These websites are made by the business owners or service providers. They either offer their service online (booking sites, IT companies, etc.). Such websites need a professional look representing their company and a positively distinct outlook for visitors to trust them and turn into a customer. These sites are trying to sell things online. There are two main types: 1. Online Marketplace 2. Normal eCommerce site. Online Marketplaces are like real marketplaces where from major companies to a single man could sell anything they want, regardless if it is a company made product, homemade or even if it is a thing of antiquity. Whilst, a normal eCommerce website sells standard, mostly company made brand new products with few selected sellers selling things on the site. Or the eCommerce company could be selling its own specialized products. That’s also an eCommerce site if not being a large one. Here also, are two main differences. Client could either come up and ask to develop a blogging site or he could ask to decorate/design his existing blog in another blogging website. Blogging sites represents the blogs written by the blog-owner. Those are content-heavy and mostly article-based. They could have a minimalistic outlook, yet blogging sites with complex features could be a big project. A site made mostly on temporary basis to promote an event, book, movie, product, celebrity, political or other kind of campaigns or for a cause, are called Promotional Sites. Those mostly survive as long as the promoting process is over. Sometimes these sites could survive to keep the visitors updating about the consequences of the promoted thing or the owner could decide to keep it alive as a reminder of the event without updating it. A personal website, as the name suggests, surrounds around a single person. It could be endorsing the person’s professional skills for lead generation (which is the main cause in the most personal website development) or it could be representing an important occasion (wedding, birthday or any other important aspect of the person’s life) in the person’s life without any intention of business-related promotions. 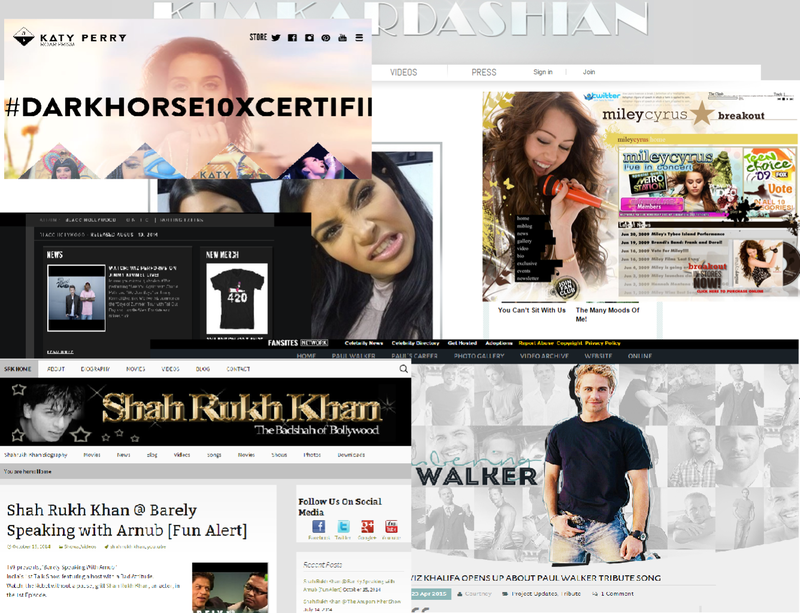 Sites of celebrities are also a kind of personal websites but they could come up with a few added/new attributions than the business-related personal websites. Online news sites are just the online versions of the regular physical newspapers. Though, there are many news sites which only exists in virtual reality and has no physical newspapers in selling. News gathered from world wide are shown here. Being a website, these newspaper also have some advantages which the regular paper-made newspapers don’t have i.e. highly customizable layout, proper categorization of news, archives, etc. People love such news sites for its perks. Thus, more and more newspapers are also having their online presence and also offers the virtual version of their physical newspaper for free or with subscription. Magazine sites or news sites with specific subject also fall under this category as the attributes and outline of the site would be very similar essentially. You are entertained here. Whether you are reading, watching videos, listening to music , playing online games, watching comedies, online gambling, following sports or anything else which generally entertains people. Entertainment sites differs from media streaming sites at the point where user interaction is accounted. Entertainment sites have very high user interaction than the media streaming sites and due to the different selling models requires different type of website building. 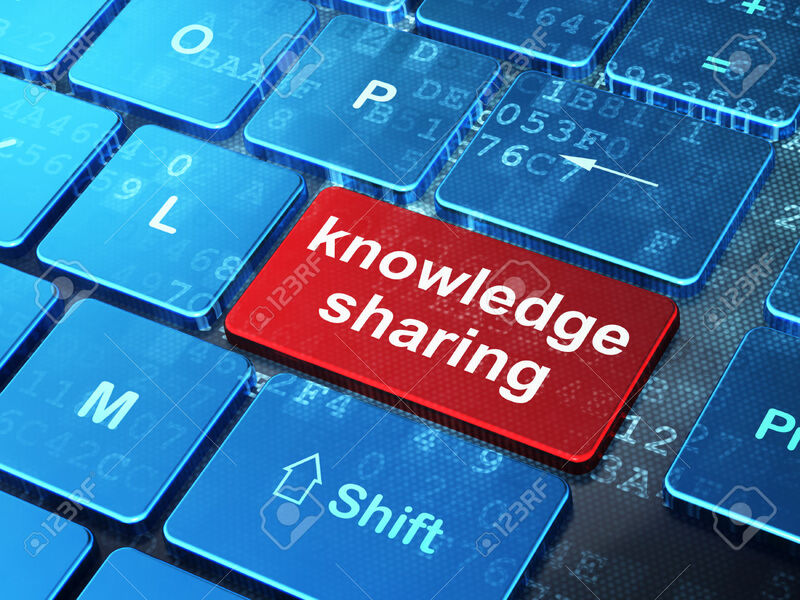 These websites could be sharing information, knowledge in written, audio or visual form. Their main purpose is to inform or educate the visitors about different topics. They could built both for monetary returns or just to gain enough to sustain or even could gather money to sustain from donations. Some educational sites could be for specific audience (i.e. doctors) and could give access only to that audience. Some information sharing sites could be graphic heavy for easy explanation. While most other information sharing sites are open and free for general public. Structure of such websites are simple, focusing mainly on the content it shares without emphasizing much on the aesthetic side of the site – though, it’s not mandatory. Awareness generating sites (health, disease, climate, causes, issues, etc.) also falls under this section as their main purpose is also sharing information about different topics in written, audio or graphical ways. It could be through donations for any cause or a site which collects money for a project posted by another users, aka crowdfunding. Such sites heavily incorporates the online banking and money transfer services and also needs highest online security standards which can protect them against hackers and online money thefts. Donation gathering site would have a simple outline of describing the cause they are collecting money for and the CTA button and following page to make a donation. Crowdfunding websites have more complex structure with as many pages as there are registered users and projects posted by users. Social Media sites allows users to share information, videos, audios, pictures to other users of the site. It is an online community where people meet online, share things and post their opinions or whatever they want. Facebook, Twitter, Google Plus, are the most known examples. Most probably you are using at least of the social media sites. Site structure of social media sites is complex as generally there are too many attributes, options, features and apps integrated within the site. It also handles a huge amount of written information, audio/video files and is able to spread its reach very far on virtual space by providing plug-ings, widgets, etc. to display on other sites. Social media is a community and dissecting it, we have more communities to dedicated subjects. Thus, in a part, it is a community site. But there exists special community sites which are built for a game, movie, TV show, cause, book or for any other specific reason. It hosts information about the topic in very extensive way. The people who also shares interest in the main agenda of the community can join the site, share their opinions/thoughts, etc. talk to other like-minded people. Being a dedicated community, such sites would feature very detailed information on the topic either by the site owner or user generated content. Thus, the level of information, interactive features, like-minded people at one place is what specializes a community site. Similar offerings on social sites or in other way are less probable. On Forum sites, people gather to discuss over different topics or post questions to get resolutions from other users of the site. Discussion boards are the main feature of the site. Forum sites are mostly in written form. Yet, the posts could incorporate media into it. Many regular information sharing or community sites could have forums as a part of their site. These sites allows you to store your files, any kind of files, online for storage, sharing or multi-place access purposes. Yet, such sites emphasis on storage feature more than the sharing. Such sites could offer their users different packages in which they can get a limited space for free online storage to packages which has price tags on them and offers more storage capabilities and related features. Online storage is also called as cloud storage. Today many online giants are offering their own cloud storage facilities. Structure of such site consists mainly uploading/downloading options, sharing options and other related features. Today’s online storing sites also offers archive – files and data left for general public by users. Media streaming sites offers audio or video for free or for some money per month. The shared content could be live TV, TV shows, movies, music, music videos, radio, podcasts, live sports, etc. to the user. These sites could also offer downloading of the content with some charge. These site will be media heavy, thus requires strong servers to handle the big data and large pool of users. Web portals are the congregation of all the things at one place. Such sites acts as a place where you can find all the latest happenings of all the world in all categories, also get to read articles about health, entertainment or other popular things. Any service you use on internet is available on a web portal. As the name suggests, a portal provides links to different features, options, services you could probably require at one place. Also, you are facilitated with latest news of every field and videos, weather reports, celebrity reports, articles, hot topics, etc. Thus, it eliminates the process of going on different sites to know about different things. In theory, visiting a web portal is enough to acquire all kind of information you can require on internet as apart from all its offerings, it also generally includes a search engine. Web directories are categorized lists of websites, RSS feeds or businesses/places. It could be a list of a specific type of websites or could have multiple types of websites at one place. Web Directories don’t act like search engines. They list and categorize things and let people search through those categories and subcategories. Features of a web directory could offer search according to local place, country, product or place type, etc. These sites require simple, straightforward design with easy and quick search in mind. To some extent dating or matrimonial sites are social sites as they help people meet each other. But, they are not because they don’t emphasize on building an online network. These matchmaking sites are the online places where people can find other like-minded people for dating or marriage purposes. A dating/matrimonial site consist user profiles and their details for other people to understand them and decide whether they want to ahead to develop a relationship with them. 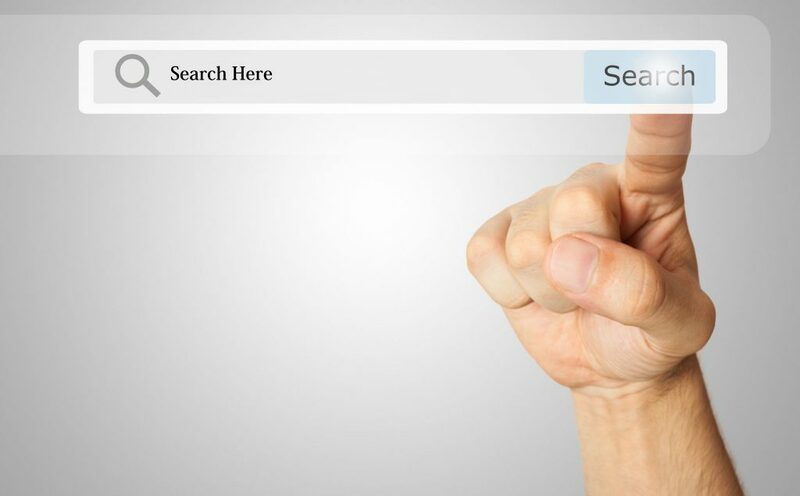 World’s most popular site is a search engine. A search engine is a bigger version of web directories. But, due to the really really large pool of data, instead of catagorizing things, like a web directory does, a search engine allows the user to enter key-words to find the matching data/sites. That’s the main purpose of a search engine. Search Engines are usually very minimal in style and consists search related features and options. A corporate site’s main purpose is to inform the related parties about a corporation/company’s history, product, services, board of directors, working methods, white papers, case studies, partners, shares, etc. It is a large pool of data and very intricately categorized about the corporation. It also offers products on the website. But, unlike a regular site business which only informs the visitor about the required data and tries to get a lead, a corporate website includes most of its company’s data for a its shareholders and partners to read and understand the company thoroughly. These sites don’t save the files online but act as a way to share the file online efficiently. Especially very large files which can’t be shared through mails. Peer to peer file sharing sites directly shares the files from one or multiple computers to another one or multiple computers. Thus, it is a community sharing files with each other and the peer to peer site just acts as a portal to make it happen. The storage done on the users’ computers. Such sites are very popular to share any kind of files for its features like easy sharing, anonymity, large pool of data, no requirements to build an online network first to share/receive files. Peer to peer site is a community itself, in which users are only connected with each other by file sharing. As stated above, most websites today falls into more than one category. But, listing them separately we can understand each type and could strategize the importance and requirement of each type in your final website.